His trademark look, his controversial lyrics, or his love life? Which story about The Weeknd are you interested with? We have them all covered here. The Weeknd has been on the chart of both music and infotainment since a couple years back, especially after his single Can’t Feel My Face. But you can’t say you are a huge fan of The Weeknd if you don’t know all of these fifteen facts about him. Now, let me inform you a little bit of general facts about The Weeknd. Born on February 16th, 1990, he is now a world-renowned singer, songwriter, and record producer. He doesn’t just sing, he also plays music instruments like piano. Cool, huh? Of course he wasn’t born with that name. It’s his stage name. He was born as Abel Makkonen Tesfaye. Now you see why he needs to have a stage name. He jumped into the music world in 2010, when he was twenty years old. Now, he is one of the top earning celebrities in the world. Underneath his fame and wealth, there are so much more to tell. And on this article, we cover some of them. So, as you go through each page, you’ll get to know The Weeknd more and more. 15. How did he start it all? 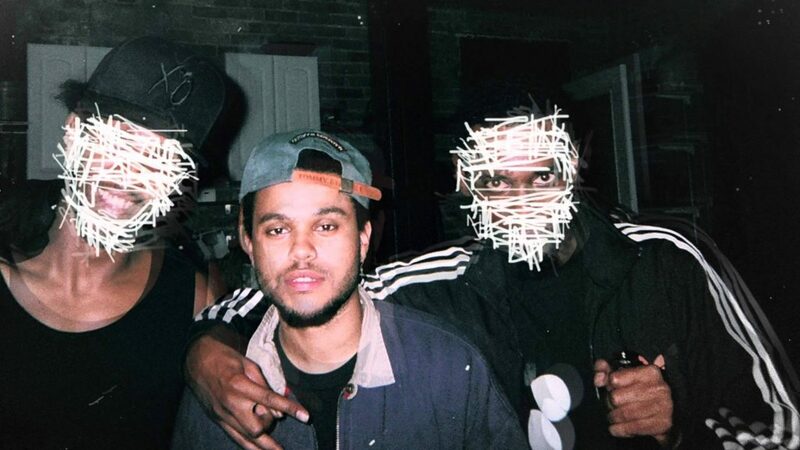 Emerging from his troubled life, Abel The Weeknd was already interested in music. And when he met Jeremy Rose, a music producer, everything just clicked. Together, they started a dark R&B musical project. Rose played one of his instrumentals for Abel, and the singer started to freestyle over it. Long story short, his music was born. It may seem like a dream come true, but it was not always a smooth sailing journey. There have been some disputes between the two, starting from the very basic, who came up with the name The Weeknd. Abel claimed that he invented it. But Rose claimed that it has always been the title of the dark R&B musical project he was pitching. While Rose insisted on being credited for all the tracks they produced, Abel The Weeknd uploaded them on YouTube anyway. And it drew a pretty good attention. So, with this confidence, The Weeknd went on to release a mixtape for free through his website, House of Balloons with no credit to Rose. But this got him even bigger attention as he got the chance to go on tour which happened to catch Drake‘s attention.